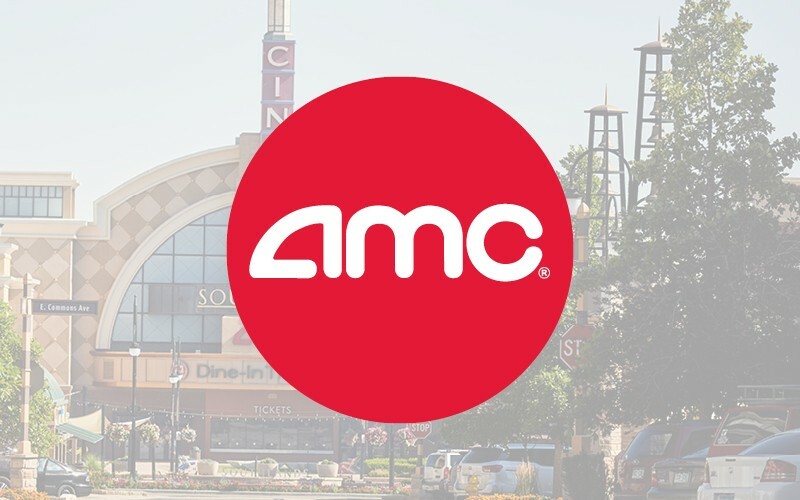 Screening the biggest box office movies, AMC Southlands 16 provides recliner and reserved seating, dine-in delivery to your seat, RealD 3D and more to provide you the ultimate movie-viewing experience. AMC Dine-In theatres are a movie theatre and restaurant rolled into one! Make a date to enjoy the show with fresh, hand-crafted menu items and a drink from MacGuffins Bar. It’s the perfect way to experience dinner and a movie.